Successful people don’t expect or wait around for the perfect conditions; instead they stay focused on their hopes and dreams. They persist in the face of less-than-ideal circumstances. They don’t achieve greatness because of their optimal surroundings; they achieve it in spite of all of the challenges they face. Grit and entrepreneurial mindset are lessons from the life of Soichiro Honda (1906–91,) the iconic founder of the Honda Motor Company. Soichiro was born in 1906, just as Japan’s pre-war agricultural economy was shifting towards manufacturing. 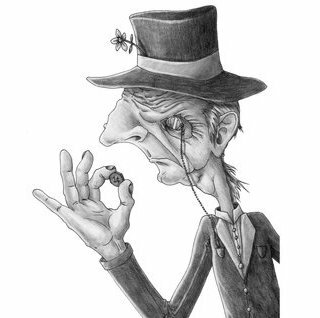 He inherited from his blacksmith-father an inborn manual dexterity and curiosity about machineries. Even in childhood, Soichiro developed a keen interest in the new engines, pumps, airplanes, and machines that were creating Japan’s nascent industrial base. A Ford Model T motor car that had visited his village when he was a toddler enthused him to no end; in later life he often recalled running behind the car in excitement and never forgot the smell of oil that had dripped from the engine. 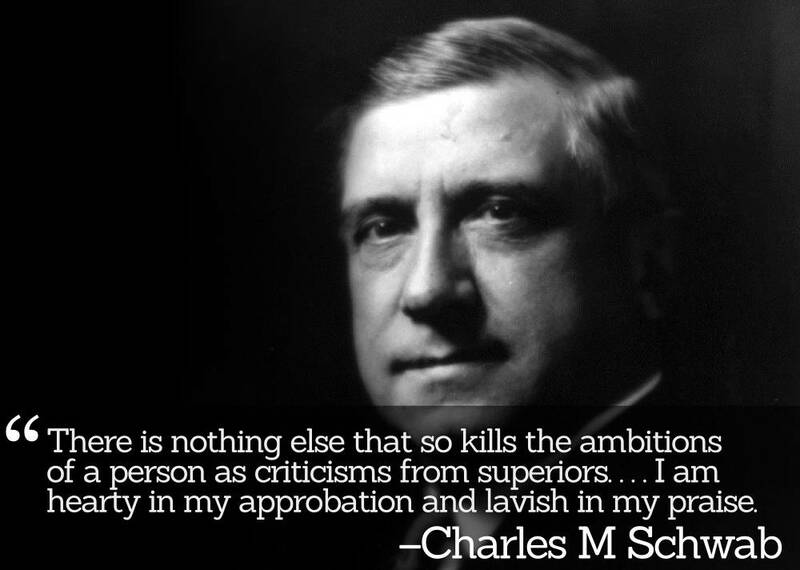 Like his lifelong hero, American inventor Thomas Edison, Soichiro had barely any formal education and even less interest in conventional wisdom. He developed a carefree, disobedient personality: once, when a teacher berated him for not finishing a school assignment, Honda angrily retorted that the school’s diploma had less value than a ticket to the movies. With no interest in book learning, Soichiro plunged into hands-on work with cars and engines. He abandoned school at age 15 to seek work as an automotive mechanic in Tokyo. His first job was scarcely promising: for a year, he cared for an infant baby of his boss’s family. With the baby in tow, he often meandered the garage, observed the mechanics at work, and gave suggestions. Soichiro also tinkered with engines in between diaper changes and bottle feedings. He developed a passion for rebuilding engines, and just six years later, opened his own repair shop in his native Hamamatsu. At the same time, he began building and driving racecars. 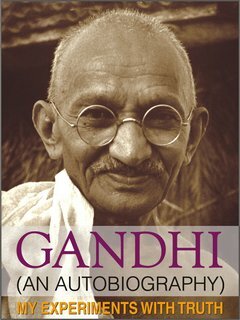 He also developed a fondness for reckless behavior especially with racing cars and sporadically overindulged in sake. By 1937, Soichiro had more than 100 patents to his name and perfected a technique for making piston rings for Toyota. He started his own company called Tokai Seiki, but was forced to switch to building engines for the Imperial Navy’s boats and planes to support the growing Japanese military. During World War II, the Allies bombed and leveled his factory; Honda adroitly built his own alcohol-distilling stills and ran a brewery. In 1948, Soichiro returned to his true love: building engines. He started Honda Motor Company in a wooden shack. He focused on engineering and production. 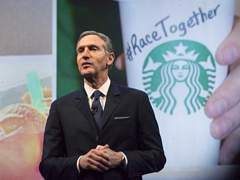 He found the administrative aspects of running the company boring and delegated them to his partner, Honda Motor Company’s co-founder Takeo Fujisawa. 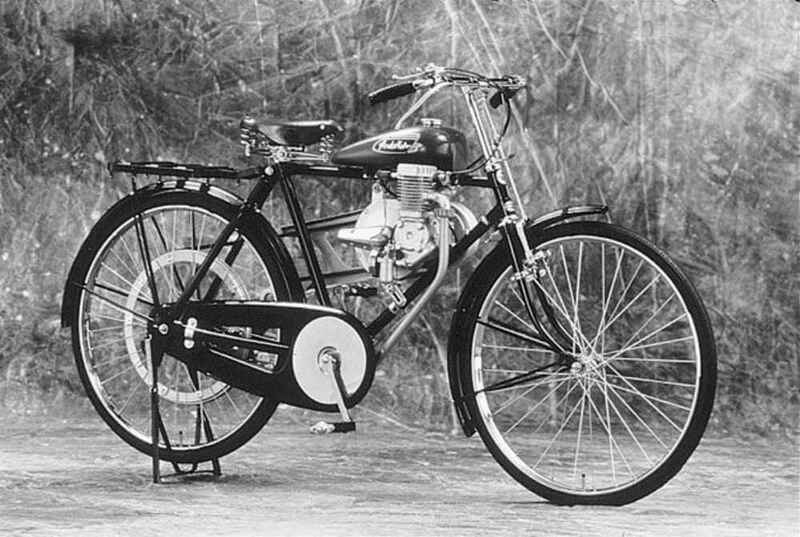 Honda’s first motorized bicycle, Bata-Bata, became a huge hit in impoverished Japan. The ever-popular Dream motorcycle followed it. 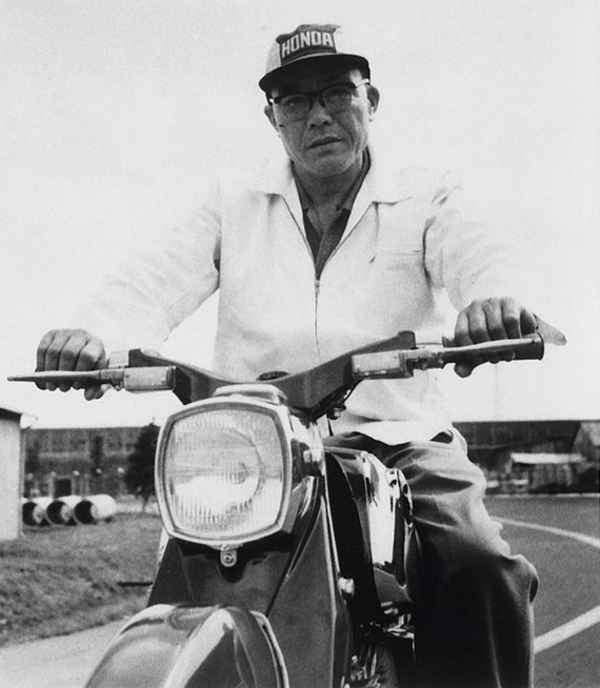 By 1959, Honda had become the world’s leading maker of motorcycles. Soichiro spent long hours in the shop with engineers and focused on superior handling, fuel efficiency, and reliability. In 1957, Honda introduced its first car, the N360. Honda’s big hit came with the revolutionary CVCC engine that burned a leaner mix of gasoline. The Japanese government unsuccessfully tried to restrain his startup and coerced Honda into merging his company with one of Japan’s stronger, bigger automakers. In 1972, Honda introduced Civic, a compact car with a clean-burning engine that fit the miles-per-gallon mood of the time. The Civic took the U.S. by storm and created as much resentment in Tokyo as it did in Detroit. When the Big Three lobbied to get limitations on imports, Honda started building cars in the U.S. Within a few years, Honda’s Civic and Accord models became the cars of choice for millions of middle-class Americans. 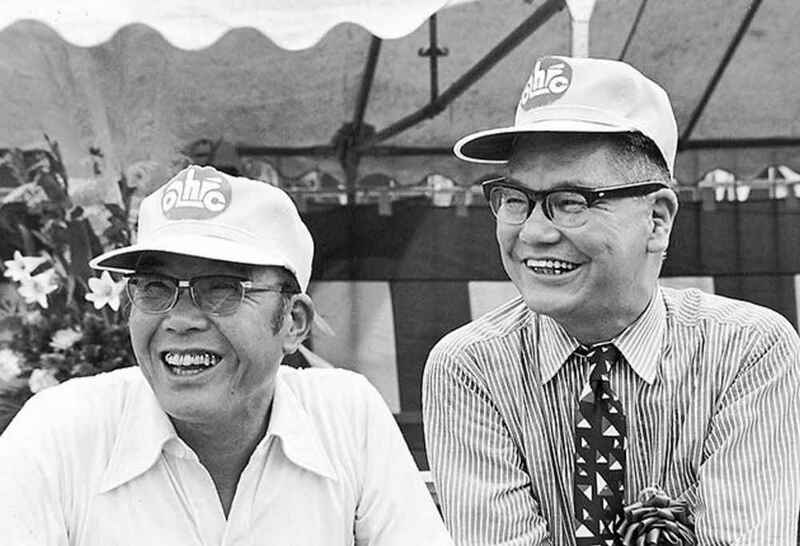 The nonconformist Soichiro eschewed conventional Japanese managerial traditions by promoting “the Honda Way,” which relied on personal initiative coupled with a close relationship between workers and management. Soichiro’s obsessive attention to detail prompted him to personally test new car and motorcycle models. 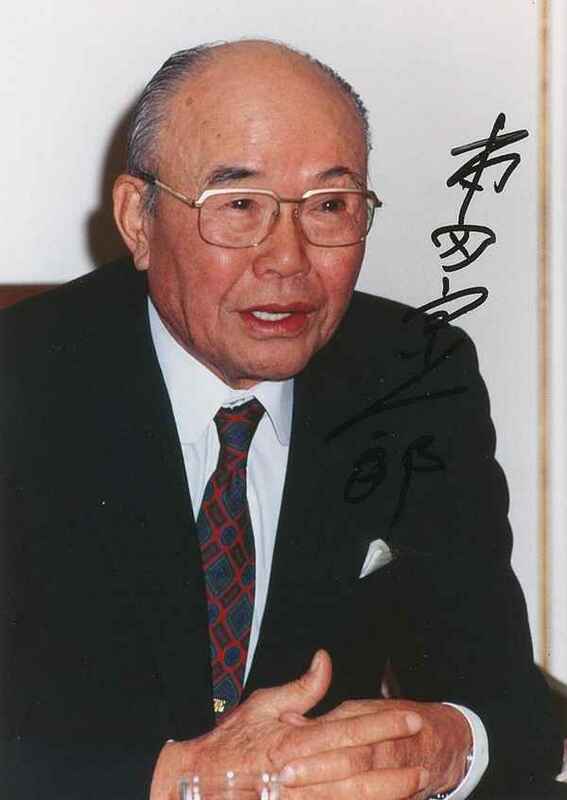 Even after retirement from the company presidency in 1973, Soichiro took the title of “supreme adviser.” He made an 18-month driving tour of Japan, visited Honda’s 700 production factories and car dealerships, and reported his findings to the corporate headquarters. Soichiro Honda died of liver failure in 1991. 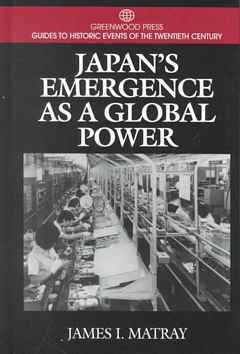 In building a company that epitomizes Japan’s Emergence as a Global Power as a leader in automobile production, Soichiro was a radical freethinker in a nation that valued conformity. 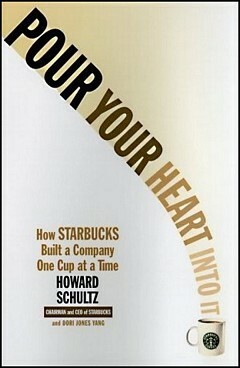 He is renowned for his defiant spirit as an entrepreneur and fabulous creativity as an engineer. Idea for Impact: Stop waiting for the perfect conditions and get to work. Maintain optimism during difficult times; take action that moves you closer to your goals, day after day after day. 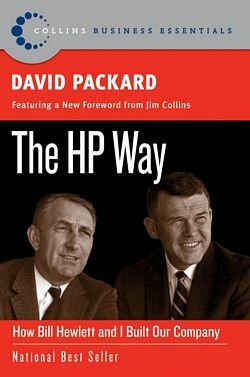 David Packard’s The HP Way recalls how he and Bill Hewlett started one of the world’s most successful corporations in 1937 with just $538 (today’s $8,850 when adjusted for inflation) and a rented one-car garage in Palo Alto, California. That garage is recognized today as the birthplace not only of Silicon Valley, but also of a new management approach. Bill and David first met as electrical engineering students at Stanford University. Despite their different dispositions, they shared a passion for the outdoors and, with a professor’s encouragement, started Hewlett-Packard (HP) to commercialize the latest “radio engineering” theories. Over the decades, HP invented many groundbreaking electrical gadgets that were crucial to the development of radars, instrumentation devices, computers, and other technological revolutions. In addition to their technical innovations, Bill and David established many progressive management practices that prevail even today. Starting in the initial days at the garage, the culture that Bill and David engendered at HP was unlike the hierarchical and egalitarian management practices that existed at other corporations of their day. Management by objectives, managing by wandering about, nursing-mother facilities, flextime, decentralization, intrapreneurship, catastrophic medical insurance, profit sharing, employee stock ownership, tuition assistance, and many other management principles that dominate human resources practices today were all pioneered—if not invented—at HP. Like Sam Walton, the other illustrious entrepreneur of their generation, Bill and David grew up witnessing Americans’ hardships during the Great Depression. 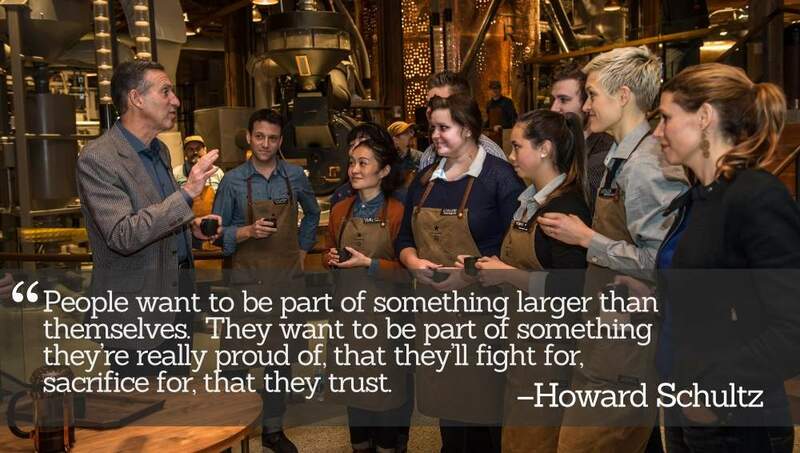 This made them risk-averse; they vowed never to incur long-term debt to expand their fledgling company. 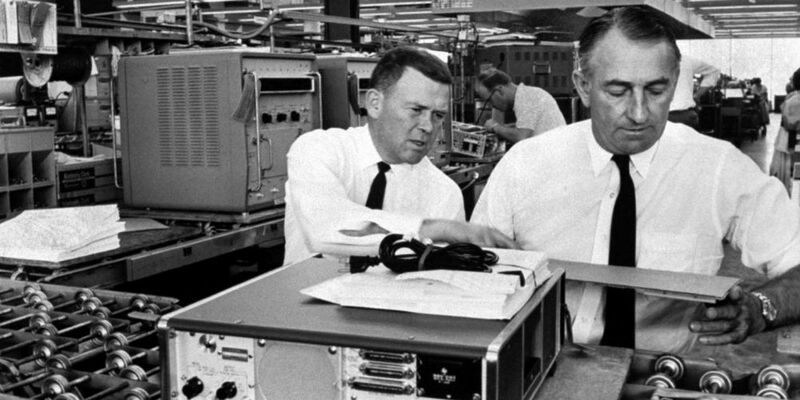 On the day Hewlett-Packard went public in 1961, David Packard took a subway instead of a taxi to Wall Street, lost his way, and reached the New York Stock Exchange late. 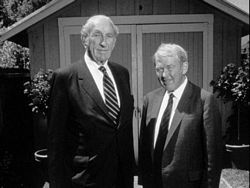 The foundations that Bill Hewlett and David Packard established individually with 95% of their stakes in HP are today two of the most prominent philanthropies in America. 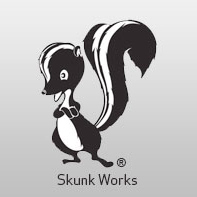 In 1943, Lockheed Corporation established a top-secret research and production facility informally called Skunk Works. It was explicitly tasked with developing a high-speed fighter aircraft within 180 days. This new aircraft was to compete with aircraft produced by the German aircraft manufacturing company Messerschmitt. Skunk Works consisted of Lockheed’s best design engineers and technicians who occupied a rented circus shelter adjacent to a foul-smelling plastic factory (hence the Skunk Works moniker.) More significantly, Skunk Works was isolated from corporate bureaucracy, granted much autonomy over decision-making, and encouraged to disregard standard procedures in the interest of expediency. In a record 143 days, Skunk Works designed, developed, and delivered the Lockheed P-80 Shooting Star aircraft, the first jet fighter operated by the United States Army Air Forces. The Skunk Works framework of innovation was so successful that Lockheed has continued to operate this division for decades. Clarence “Kelly” Johnson, team leader of the first Lockheed Skunk Works project, codified 14 rules for all Skunk Works projects. Over the years, Lockheed’s Skunk Works designed and developed many aircraft, including the famous U-2 reconnaissance plane. Other companies borrowed this innovation idea from Lockheed to develop advanced products or discover product/service/business ideas that are entirely new to their parent organizations. Many businesses and engineering companies started their own “skunkworks” divisions consisting of self-directing teams of highly talented individuals who were seconded from their regular work environments. Unconstrained by executive interference, they operated under the radar. They were given a high degree of autonomy, access to R&D funds, and exceptional freedom from the parent organization’s bureaucracy and management constraints. Here are some examples of skunkworks projects. At IBM, a skunkworks project in 1981 pioneered industry standards to adapt personal computers for business needs and released the IBM PC. This helped IBM break away from its lynchpin mainframe business and launch its celebrated personal computers division. 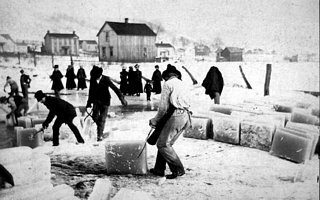 IBM has since continued the skunkworks tradition. 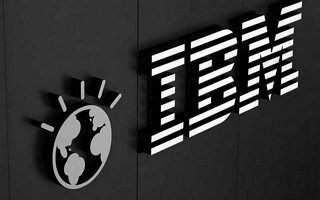 In the 2000s, IBM established many “emerging-business opportunities” or EBO teams and assigned its best and brightest people in charge of risky startup ideas that could germinate new business lines in five to seven years. Google’s famous 20% rule and innovative workspaces lets employees collaborate across the company and work on their dream projects, but bring those projects to the larger collective for further funding and development. 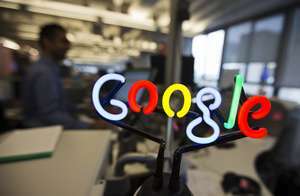 Many of Google’s innovative products and features in Gmail, Google News, Google Talk, Google Suggest, Transit Directions, etc. 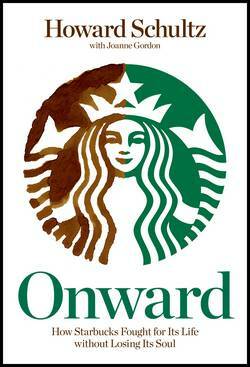 originated as 20% projects. Microsoft’s skunkworks located in Studio B facility on its Redmond campus developed Kinect, Surface tablets and computers, and other recent products. Apple has the most celebrated of skunkworks teams. Apple Chief Design Officer Jonathan Ive’s design laboratory consists of a few handpicked designers who work on “very experimental material that the world is not quite ready for.” Working in an area separate from Apple’s main Cupertino campus, Ive’s team maintains a culture of incredible secrecy. 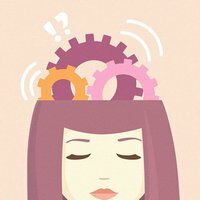 In the 1960s and 1970s, the skunkworks concept fell out of favor, as many companies started to see skunkworks teams as distractions and as cost centers “with an attitude.” However, with a renewed emphasis on teamwork and a focus on setting up startup-like innovative workplaces where teams can flourish, the skunkworks model of innovation has been renewed and revived in the last two decades. 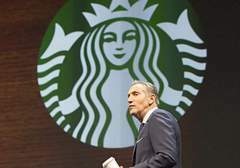 Inertia, internal politics, bureaucracy, layers upon layers of management questioning risk and rewards, and the fear of failure weigh heavily on many a company’s pursuit of new products and services. The skunkworks innovation model and the startup culture offer frameworks for organizations to pursue growth ideas separate from current lines of business. In 2013, General Electric instituted a program called FastWorks to mimic Silicon Valley’s startup culture in a company-wide effort to foster innovation and develop products quickly and cost-effectively. Boeing’s Phantom Works, Nike’s Innovation Kitchen and Sports Research Lab, Amazon’s Lab126 and A9 laboratories, Google X, and Walmart Labs are some of today’s prominent skunkworks organizations. Give much autonomy to those employees and teams who have demonstrated the promise of being self-directed and maintaining alignment with the larger organizational goals. 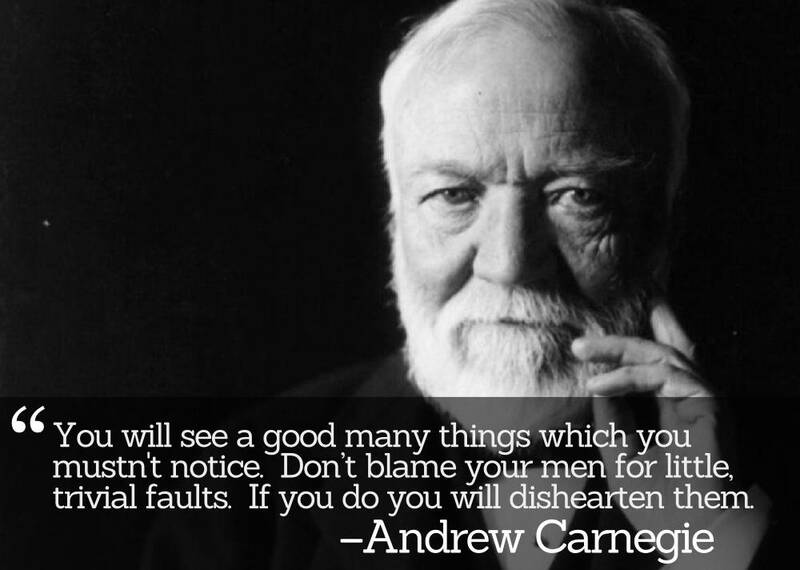 Direct them, oversee their progress, and follow-up when necessary. Micromanage when you must. Give employees discretion over their tasks and resources. 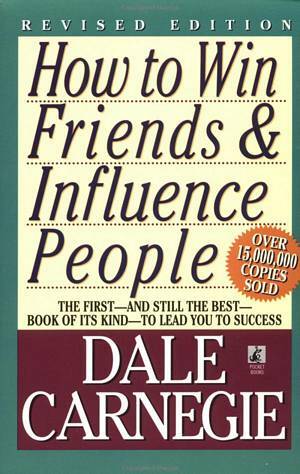 Create a favorable environment in which people are encouraged to discover, use, and grow their unique skills. 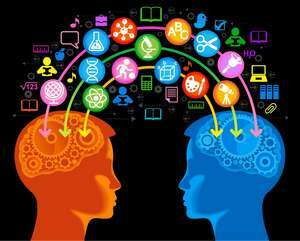 Don’t second-guess employees’ and teams’ ideas and decisions unless necessary. Judging or criticizing not only undermines their confidence, but also keeps them from sharing their ideas with you in the future. Allow employees and teams to experiment, iterate their ideas, gather data and develop performance metrics, and quickly discard less promising ideas in favor of stronger ones. Support risk-taking and failure. 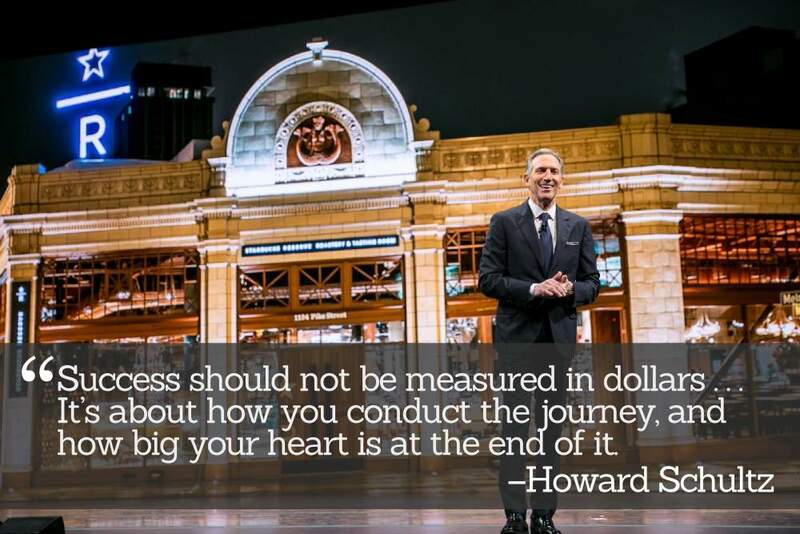 Celebrate failure as it can provide valuable technical and organizational insights. Encourage employees to be confident enough to try to fail and learn lessons without being apprehensive about being rebuked. In previous articles about Johnson’s Baby Powder and Picasso’s Blue Period, I discussed serendipity as a rich phenomenon that is central to entrepreneurial and artistic processes. In this article, I will discuss another case study of ideas born by chance and reinforced by casual observation and customer input. 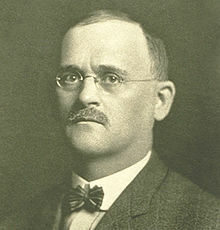 Will Keith Kellogg invented corn flakes in 1894 at a sanitarium in Battle Creek, Michigan. Will worked there as an assistant to his brother Dr. John Harvey Kellogg and helped research patients’ diets. One day, while making bread dough at the sanitarium, Will accidentally left boiled wheat sitting out overnight unattended. When he returned to roll the wheat into dough, he discovered that it had dried out and was flaky. Interested to see what would happen, Will passed the flaky dough through the bread rollers and baked them to create a crunchy snack. He seasoned the flakes with salt and fed them with milk to the sanitarium’s patients. The wheat flakes were an immediate hit. Indeed, after some patients left the sanitarium, they ordered Kellogg’s flakes by post. 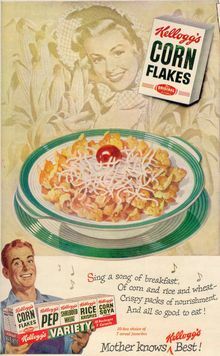 Will Kellogg then tinkered his recipe for wheat flakes and ultimately settled on using corn in place of wheat as the flakes’ main ingredient. 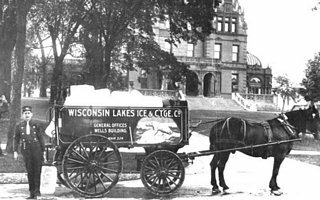 In 1906, Will Kellogg launched “The Battle Creek Toasted Corn Flakes Company.” In addition to inventing corn flakes, Kellogg had a genius for business and marketing. He was a pioneer in testing markets, sampling products, using multi-color print advertisements, and developing innovative marketing campaigns. Kellogg was keen on using slogans to promote his company’s products. In 1907, he introduced a marketing campaign that declared, “Wednesday is Wink Day in New York.” Every woman who winked at her grocer on a Wednesday received a free packet of corn flakes. Corn flakes sales skyrocketed. Will Kellogg was also a prominent philanthropist and, in 1934, started the W. K. Kellogg Foundation. 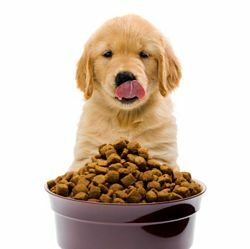 The company Will Kellogg founded eventually became Kellogg Company, a prominent cereal and convenience foods multinational.